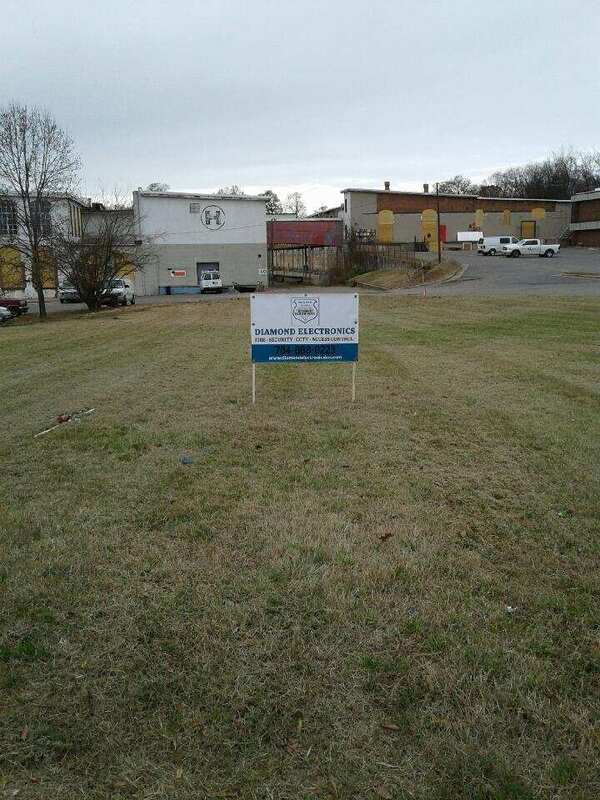 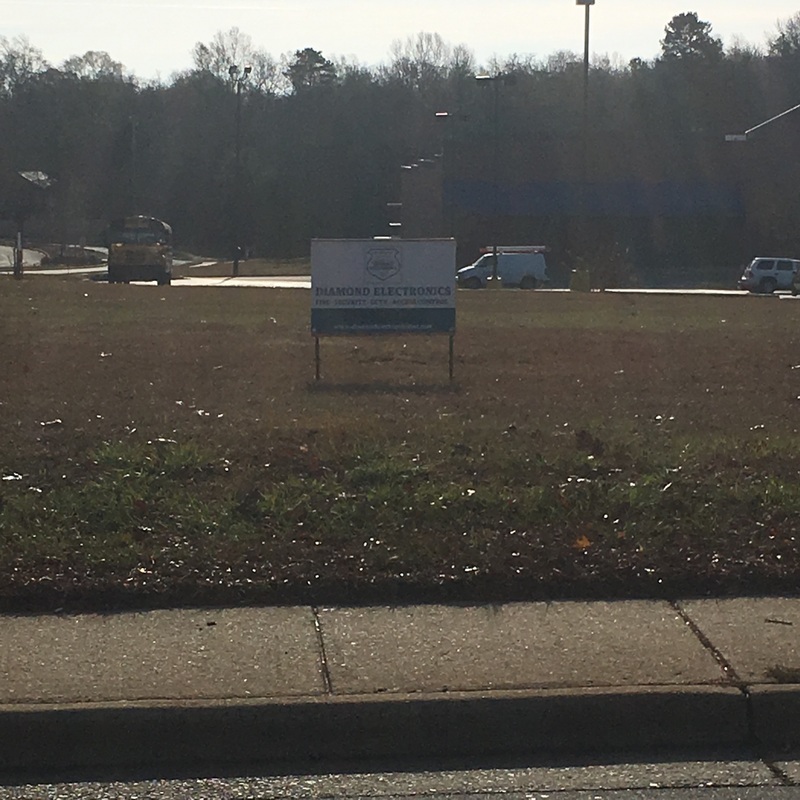 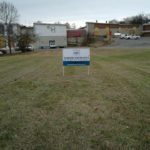 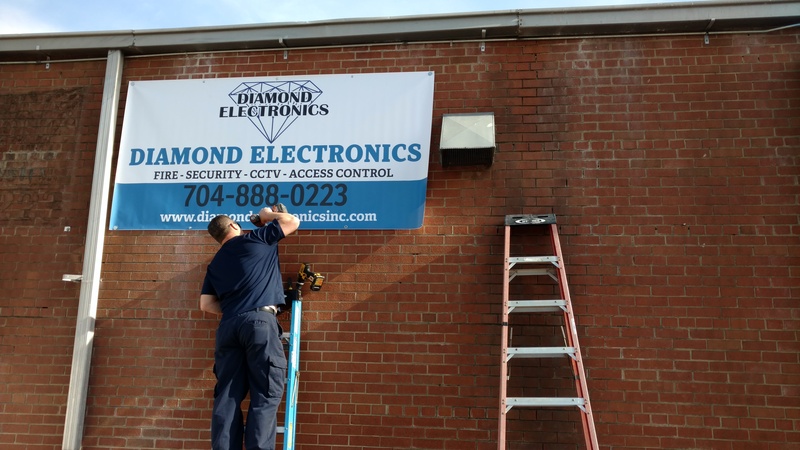 Diamond Electronics fire alarm installation project is underway for The Lofts At Hawthorne Mills located at 1101 Hawthorne Lane, Charlotte NC. 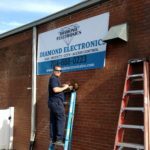 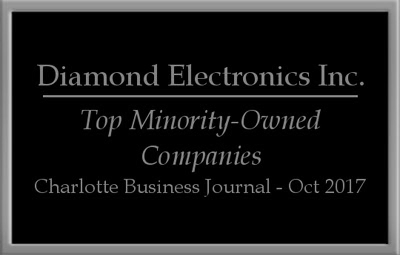 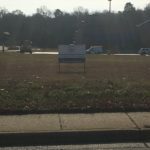 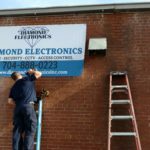 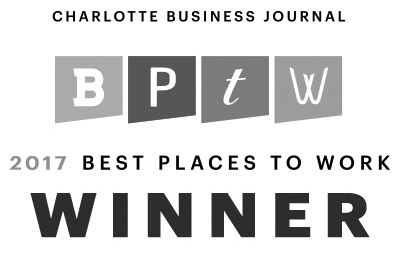 Diamond Electronics has been providing superior fire protection service for Charlotte and the surrounding areas since 1996. 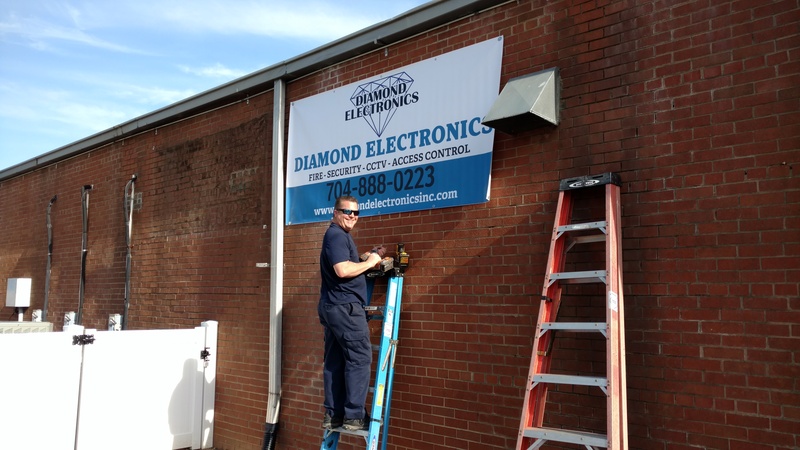 Contact Diamond Electronics today to receive more information on how you can protect your business or your home from potential fire devastation.